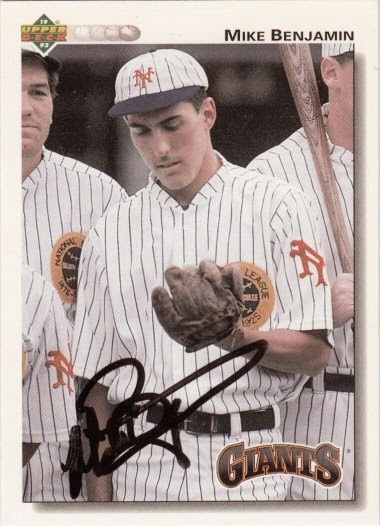 Mike signed a 1992 Upper Deck card #268. What a great card choice to have him sign! Happy New Year Dan! Thanks, Brian! Happy New Year to you, too!